There are certain times when putting away your phone/map and simply wandering off the beaten track creates some amazing experiences. 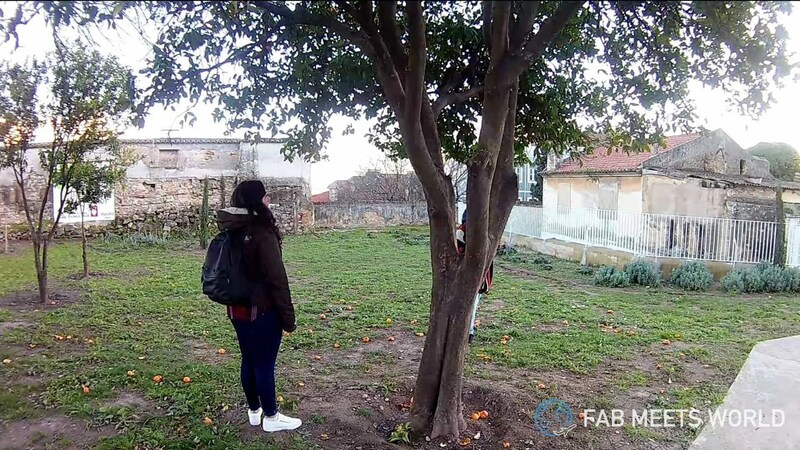 Take my recent trip to Lisbon as an example. Me, my fiancée, sister and our friend were visiting St. George’s castle, and once we were done we wanted to catch the sunset from a nice vantage point high up. At that point I followed my own advice, turned off Google Maps and just walked in the opposite direction to the crowds. 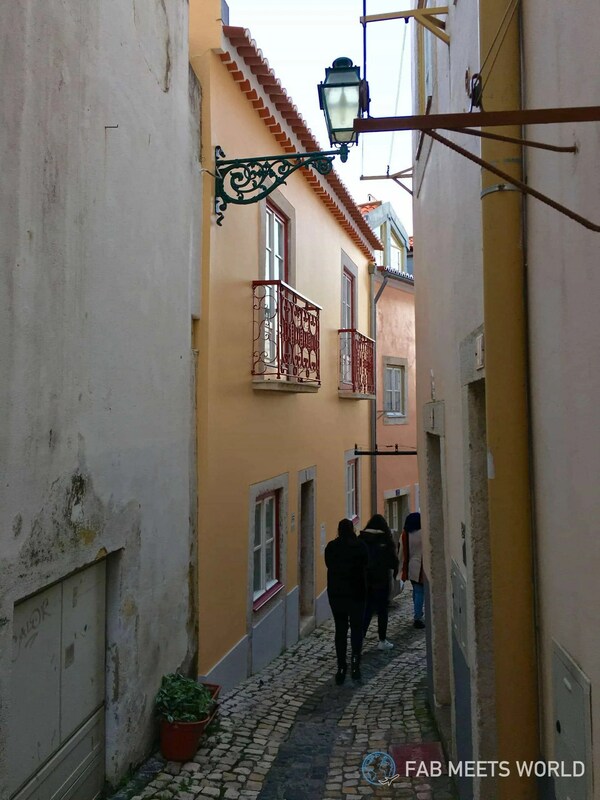 We found a narrow little road and started walking down when an older gentleman called out from behind us, “olha, olha!” — or “look, look!” in Portuguese. Instinctively I didn’t want to turn around thinking it would be someone trying to sell me something, but because he seemed to be quite old I decided to go and see what he needed. Funnily enough, it was like he somehow knew what we were looking for and kindly gave me directions for a quiet little spot around the corner where we could grab a good view of Lisbon. I didn’t even have to ask; he just started pointing around the corner and telling me where to go for a great view. Since he lived on that very road we were on, I figured he must know what he’s talking about and I let my curiosity take me; I followed his directions. I left them to it, walked over to the ledge with my fiancee and went to admire the view you can see at the top of this post. A short while later the girls walked over with a fresh orange in hand. I was sceptical to try it at first, but once I got a taste of that sweet, juicy orange I only wanted more! It was unlike anything I’ve tasted from a supermarket shelf. We all took a squeeze of that orange and a just few metres away, at the end of that path, we went on to admire the sunset view. Now admittedly the view wasn’t quite as spectacular as the one from the castle; from the castle you catch Lisbon’s “Ponte 25 de Abril” bridge and the statue of Jesus Christ. But the moral of the story is that you should totally take a chance to get lost in a new place. You could create some of your best memories. If we hadn’t gone with the flow, we wouldn’t have experienced meeting that nice old man and his kindness; we wouldn’t have discovered those tight roads of Lisbon’s old town; tasted an amazing orange that hasn’t come from a supermarket shelf; and we certainly wouldn’t have seen a new part of the city. I want to know if you’ve ever put down the map/guide, gone off the beaten track and made awesome memories. Tell me your story in the comments!